Local sounds will reign supreme at the Soul Kitchen with a performance from one up-and-comer and one local favorite. The Investments may look and sound familiar to the crowd. This group is an evolved version of the Josh Ewing Trio. 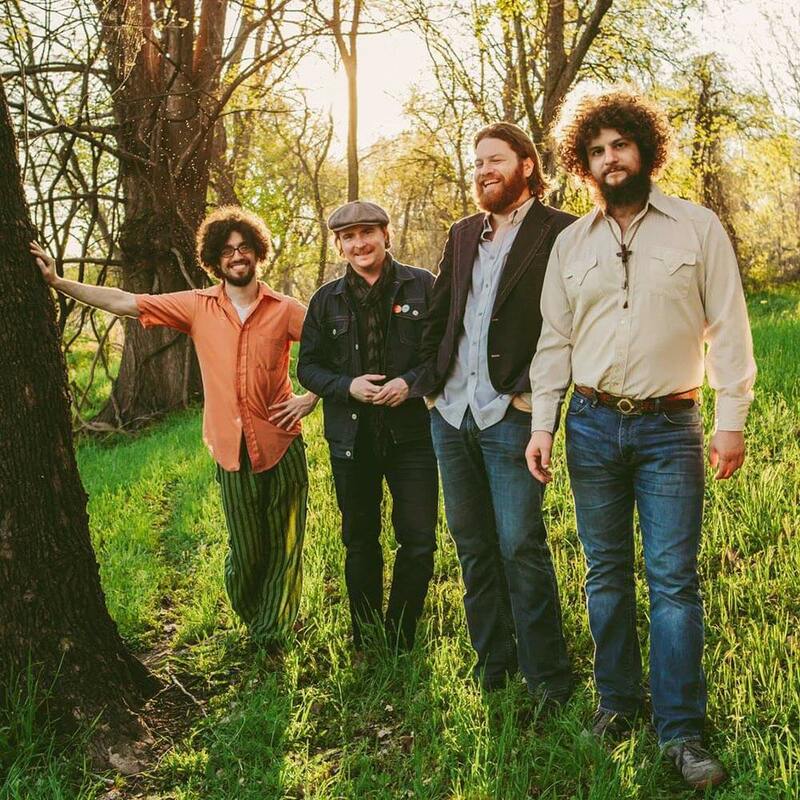 Ewing has established himself as an accomplished singer-songwriter/guitarist, and he delivers his music with assistance from “Farm” (bass) and Cody Kistler (drums). Prepare for a set of infectious creations that provide a snapshot of life. Show Me Everest might seem familiar as well. This band features Kevin Hurt (guitar), Ryan Campbell (bass) and Chad Sutley (drums). All three members were known as Orko in the late ‘90s. In addition, they were also members of Top of the Orange. This band has made it a point to adhere to no genre or sonic boundaries in the creation of their music. Their sound is a poetic modern alt. rock that has been gathering listeners since their first show. Date: Fri., Dec. 6 with doors at 9:30 p.m.